Prior to selecting the perfect color, stone or material for your kitchen countertop, you should first assess the way you live. For example, if you have children and your counter top serves for multiple purposes, beyond preparing frequent meals, such as a homework and activity station, you might want to avoid the white marble countertop you originally once dreamed of having. Here are a few counter top options to consider, so you can best match your lifestyle AND style to your perfect countertop. Granite is the one of the top choices in countertops and comes in a variety of shades such as coral and beige, black, green and white. You can alter the shades by also choosing between two finishes: polished will leave a shiny look and enhance the darkness of the stone; honing will create a matte and soft look. What makes granite a highly selected countertop is their resistance to heat damage, scratches and is very easy to clean. For those looking for a more environmentally conscious option, granite is for you, as it’s made from natural stone. For those looking to upgrade your home for a future sale, granite countertops will increase the value of your home. Once you’ve made your granite stone selection, a skilled stone fabricator comes to measure your counters. The granite slabs are then custom fabricated and tailored for install. 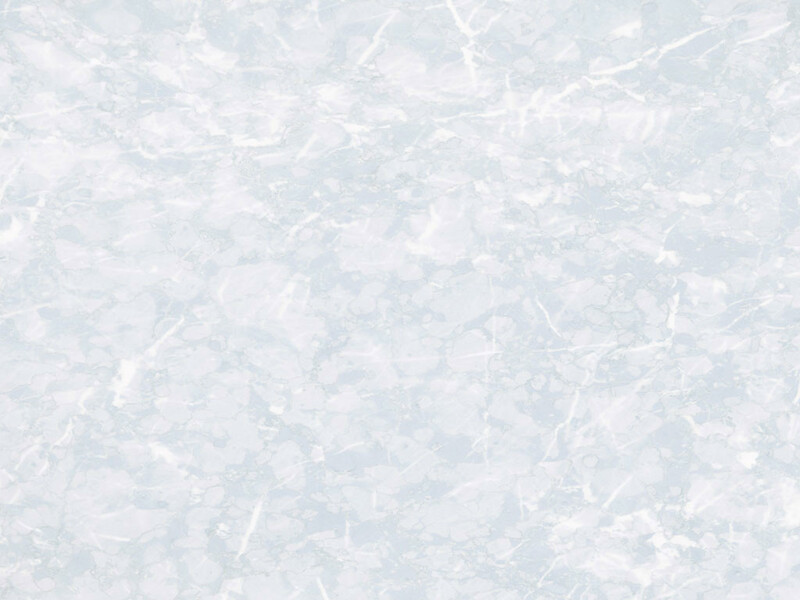 CaesarStone is engineered stone made from recycled factory material and, at times, recycled glass. Unlike granite, marble, wood and cement, CaesarStone requires no sealing and can resist scratches, stains, mold and mildew because it is a nonporous material. As for all countertops, using a cutting board to protect the surface is advised. You can choose the perfect color and style for your kitchen décor, as the sample will match the finished counter top product. Nonporous, stain, scratch and heat resistant, CeasarStone countertops are backed by a residential lifetime warranty. Marble is not a practical choice for an active kitchen user. This stone is prone to scratches and staining compared to other stone countertops. Additionally liquids high in acid, like lemon juice or vinegar, will indeed etch the stone. Take these factors into consideration, if you are eager to install a marble countertop in the kitchen, especially if you counter’s purpose is to be used frequently. 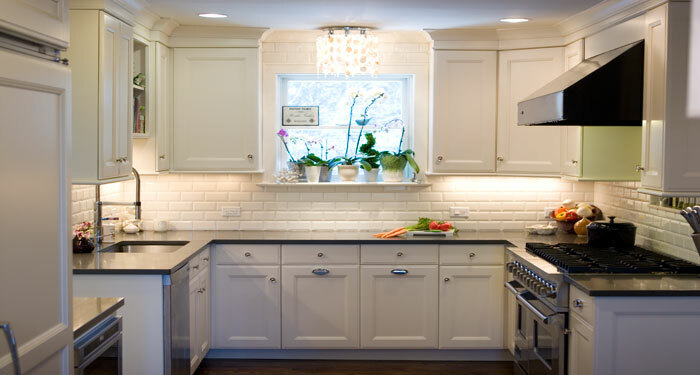 Wooden Butcher Block is an eco-friendly counter top option, but to be handled with much TLC as this countertop option can be easily burned, scorched, dented and stained. To best care for your wooden butcher block countertop, you will need to seal with natural mineral oil to keep the wood from drying. Selecting the color and pattern is limited and based on the kind of wood you choose. In order to find the best wood fit for the countertop, connect with a BHR design specialist to learn about the various kinds of woods and grain options that would be the best suited for your home’s purposes. Cement provides more of a “cool” texture and atmosphere to the kitchen. What’s unique about using cement or concrete countertops is that you can customize completely with pigments and needs to be poured directly on the counters. Cement countertops come in various finishes: trowel/smooth; ground/sanded to showcase the sand details; and pressed/marble-like details. One thing to be aware of before choosing a cement countertop is cement is easy to absorb stains. To best care for cement countertops, seal them at least four times a year wax the countertop down with wax paste approximately every two to three months. To request your in-home design consultation, please contact us at 908-273-9011.